Download Reaching for Petals (2017) for Mac OS. 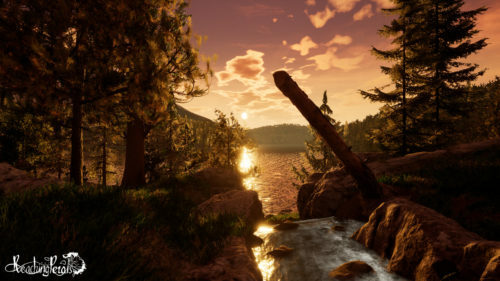 New very interesting poetic adventure game developed and published by Blue Entropy Studios. 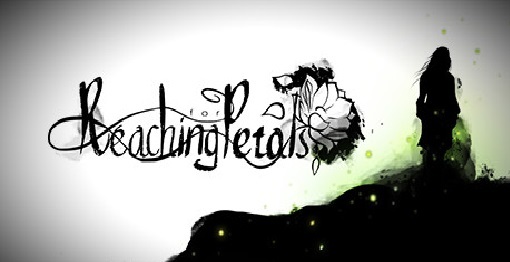 Reaching for Petals is a narrative-led exploration game that aims to combine «philosophical narration, poetic writing and a powerful and engaging story.» In doing so, it looks to echo some well received genre similars such as Dear Esther, What Remains of Edith Finch and Firewatch. — Dynamic music seamlessly paint emotion throughout your entire journey. — Philosophical narration and poetic writing deliver a powerful and engaging story. 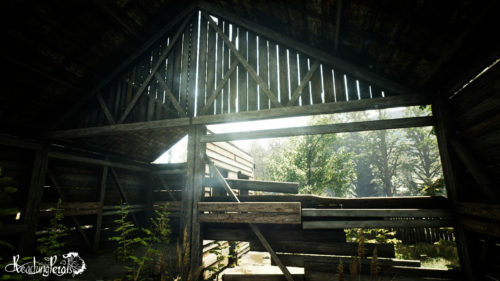 — Explore large, gorgeous, and semi-intractable environments created in Unreal Engine 4.